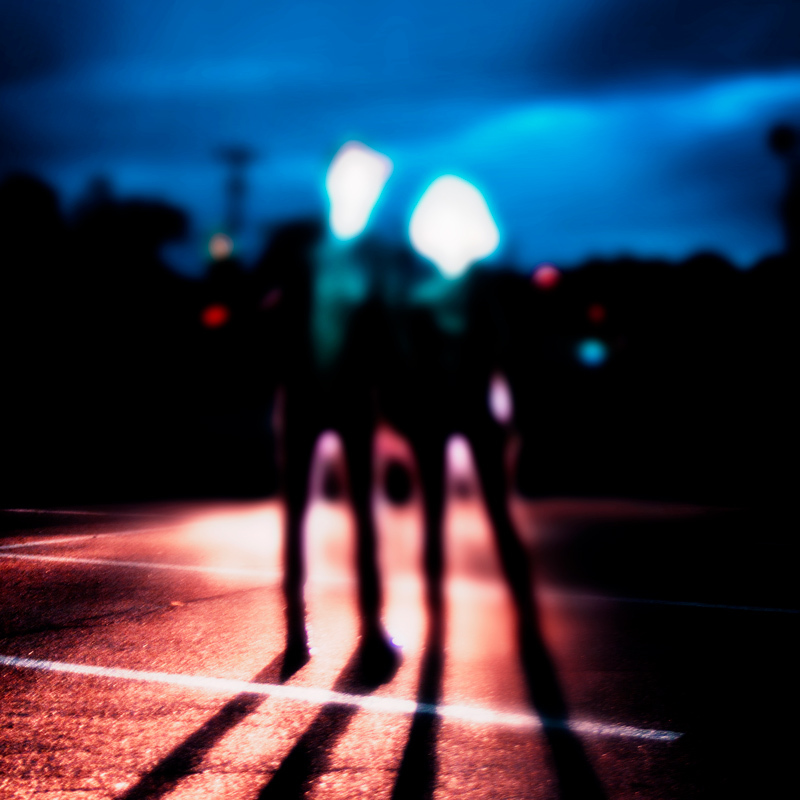 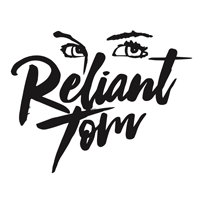 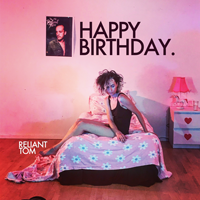 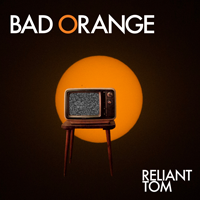 Reliant Tom, is an avant-pop and experimental performance art duo from the New York state area. 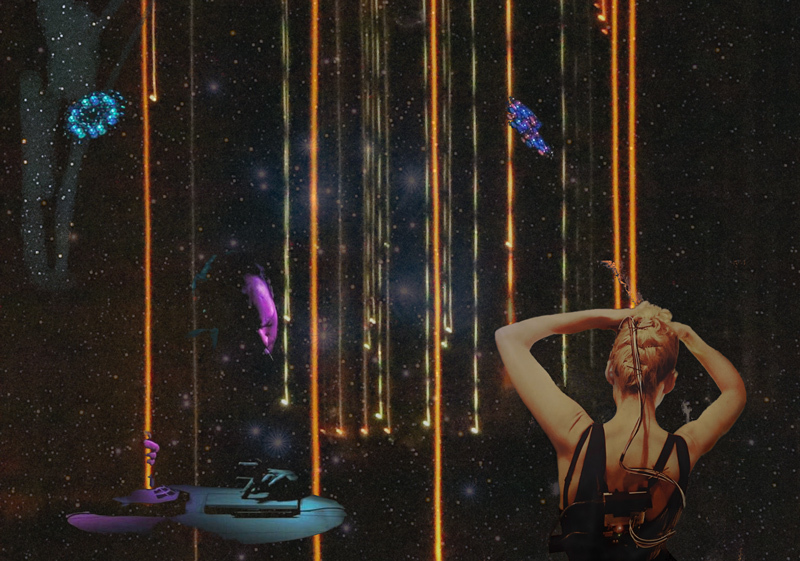 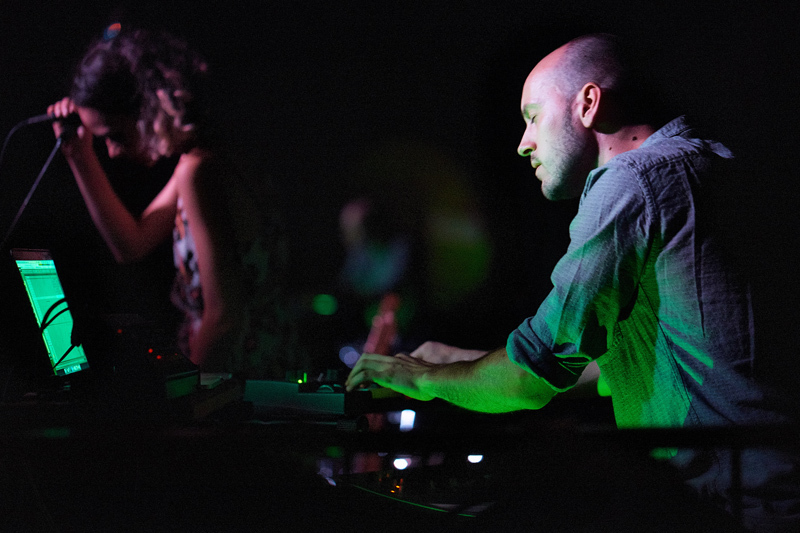 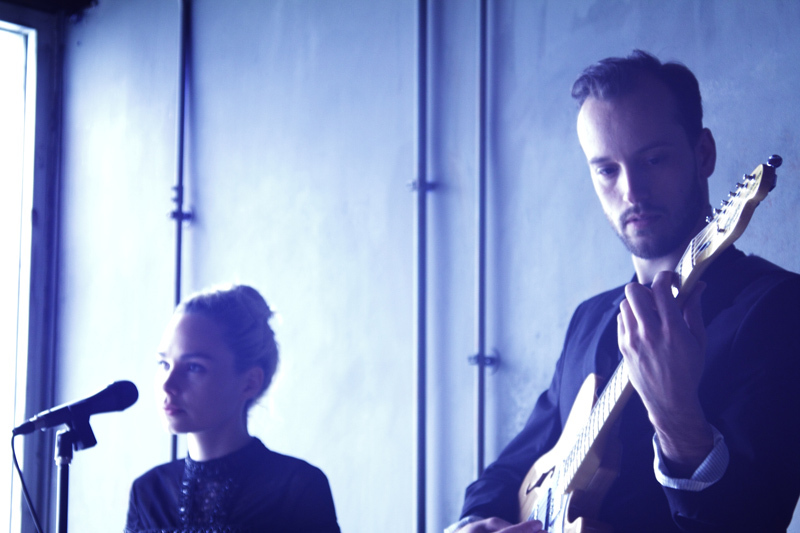 Formed shortly after composer Monte Weber met choreographer and vocalist Claire Cuny at a DIY show in Brooklyn in 2015, the duo pairs music with their unique talents of sound design, wearable technology, modern dance, and non-genre specific songwriting. 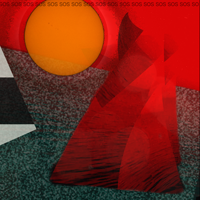 The music focuses on the themes of pitfalls in digital communication and the general blasé nature of modern social interaction - all through the guise of avant-pop/avant-punk influenced musical devices. 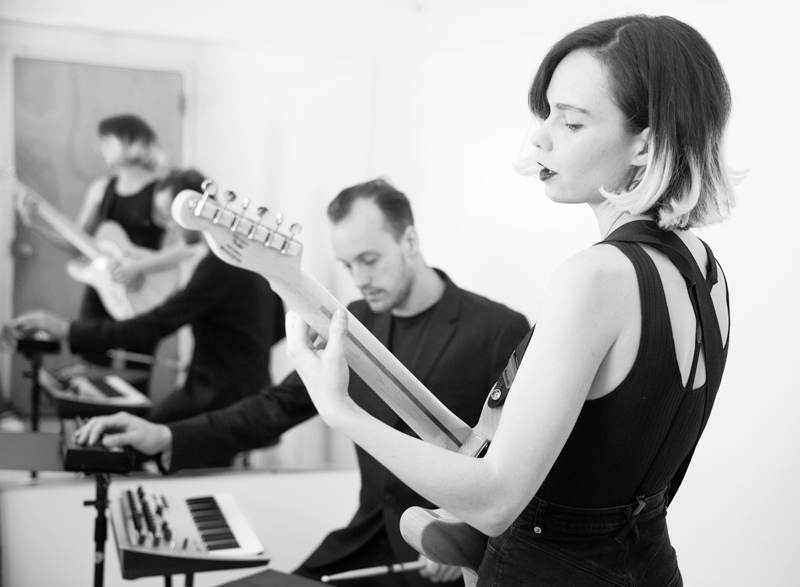 The band's instrumentation is generally comprised of electric guitar, voice, a hybrid electro-acoustic drum kit, synthesizers, as well as elements of Monte's Kontrol Instrument. 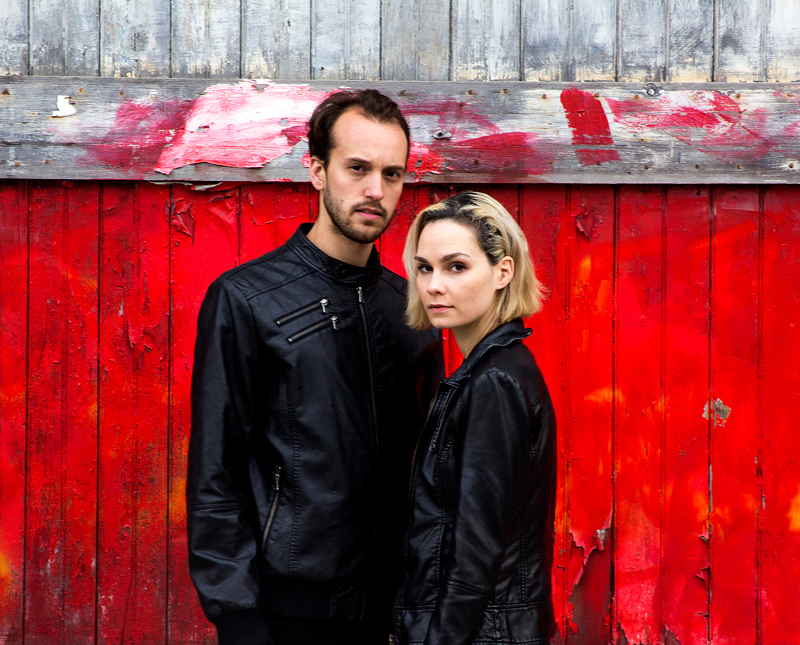 Music & Riots - "An intoxicating blend of avant-pop with beautifully constructed and pliable melodies"
The Big Takeover - "A funky, futuristic spectacle that shines brightly"
Art Voice - "Future-pop that sounds like a fiery mix between St. Vincent and Radiohead"
MXDWN - "Delightfully-experimental sound that pushes boundaries while retaining an ultra-cool pop-chic quality that’s like little else out there"
The Deli - "Nothing if not absolutely striking... clever instrumentals and cutting edge musical tech with sultry vocals and sharp-tongued lyricism"
No More Division - "Firm yet beautiful vocals paired... with woozy and electronic elegance"